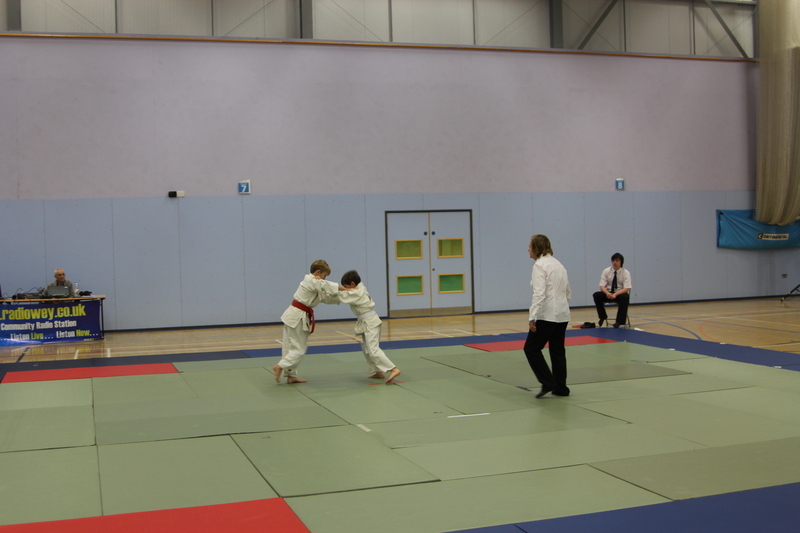 On March 24th, we held our Annual Tora-Kai School of Judo Club Championship at the Xcel Leisure Complex, Walton-on-Thames. The event was attended by nearly 200 children and teenagers with over 350 spectators. The Judokas aged from 6 to 17 year olds were a spectacle to experience. Well done to all who participated and congratulations to the medal winners.